The possibilities of E-commerce is infinite. In fact, the last decade saw some of the most successful companies evolve from E-commerce businesses and are now, giants in the field of retail and manufacturing. It is keeping in sync to this overwhelmingly shifting trend of the industry that Vignana Jyothi Institute of Management (VJIM) organised a Business Conclave on E-commerce – Current Trends and Future Opportunities on 17th November 2018. Mr. Vinay Peddi, CEO Avantsy Technologies Pvt. Ltd, Mr. Tagorji Yerneni, CEO and Co-Founder, Letzbank.com, Ms. Preeti Sinha, CEO and Founder Greens & More, Mr. Saketh Shiva and Mr. Gaurav Jain, Consultants Mee Seva, Govt of Telangana, Mr. Hemanth Jonnalagadda, Co-Founder Commut, Mr. G.V. 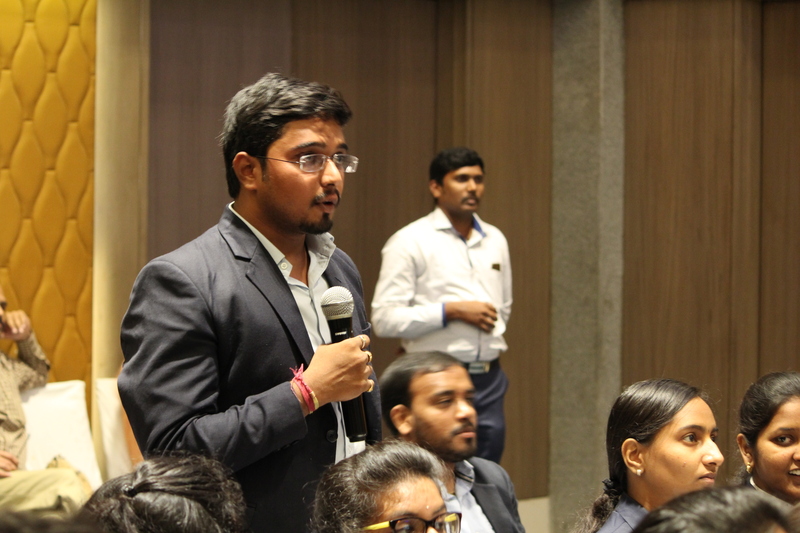 Vamshi Krishna, Senior Zonal Manager, Naukri.com were invited at the Conclave to discuss about the current trends and future opportunities in the E-commerce industry. However, what exactly is E-commerce? It can be described as an activity of selling or buying of products/services online over the Internet. E-commerce has disrupted businesses leading to major changes in industry structure, market place structure and business models. It draws on technologies such as electronic funds transfer, mobile commerce, supply chain management, online transaction processing, internet marketing, electronic data interchange (EDI), inventory management systems, and automated data collection systems, elaborated the experts. VJIM has been organizing Business Conclaves for the last few years on various themes that are relevant to the business trends of the time. While last year VJIM chose to conduct these conclaves in the functional areas, this year the B-school is set to conduct these conclaves in the emerging and trending sectors. This is the third such conclave in this series and would address the challenges and championing areas of the E-commerce field. 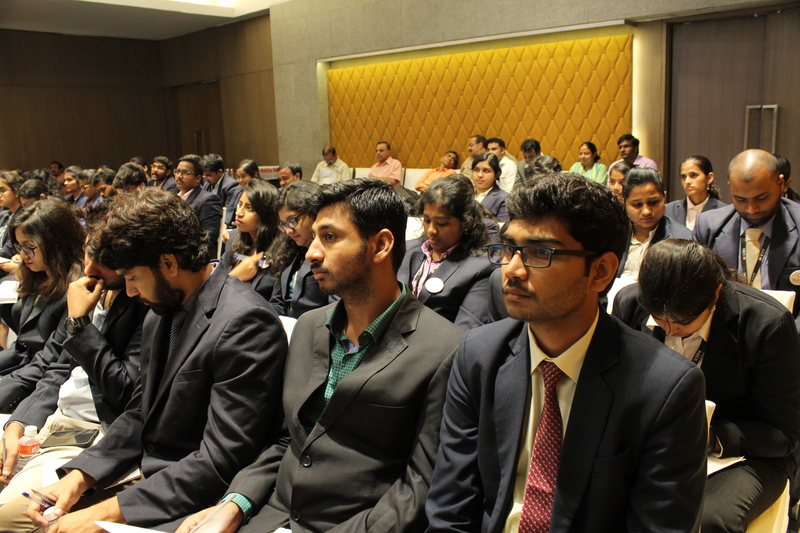 The first one was in BFSI with the second one being on the topic of Digital Marketing. 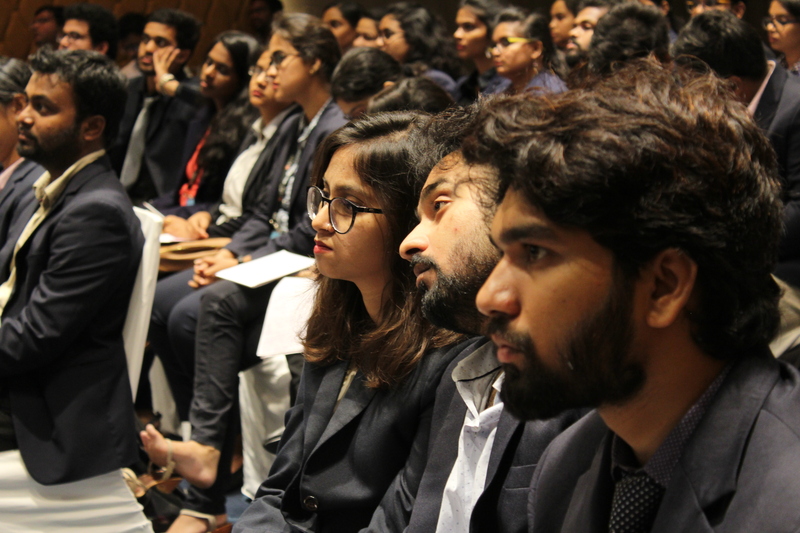 Conclaves of this nature not only help students to get insights from the corporate world but also aids them network with the corporate representatives. 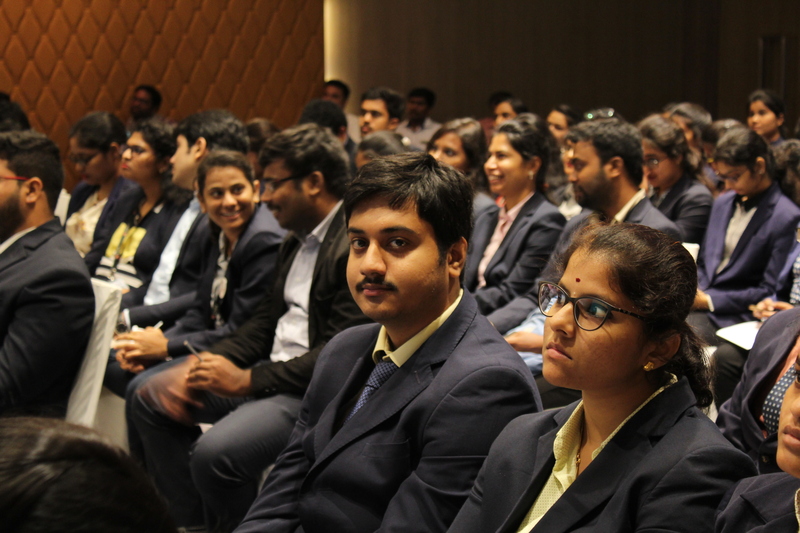 VJIM students are always enthusiastic about hearing the practical dimension of various management concepts from the practitioners directly. The Director of VJIM, Dr.Ch.S. Durga Prasad, General Secretary of Vignana Jyothi, Sri. K. Harishchandra Prasad and Prof. M R. Rao who was the Dean Emeritus of ISB also graced the occasion and spoke about the changing landscape of Business.